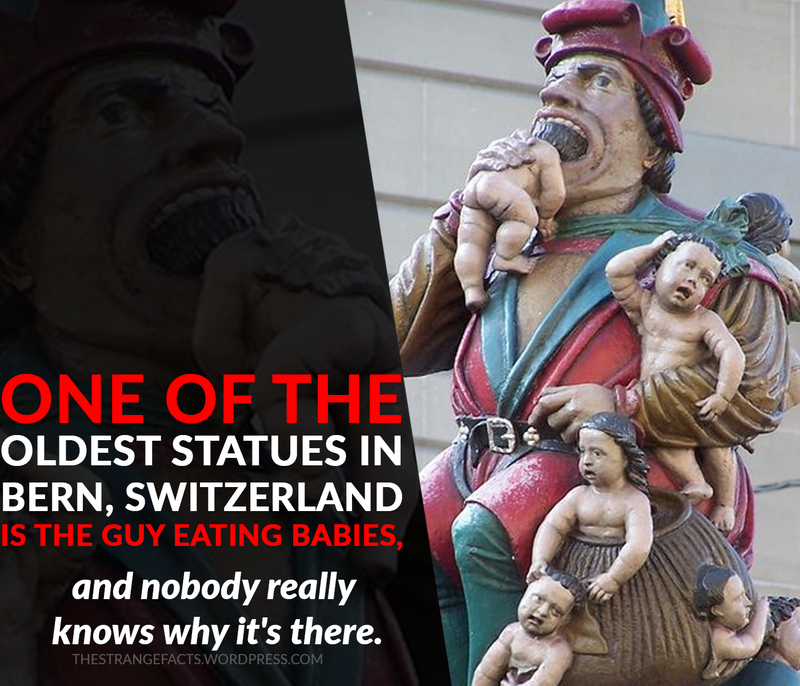 One of the oldest statues in Bern, Switzerland is the guy eating babies, and nobody really knows why it’s there. 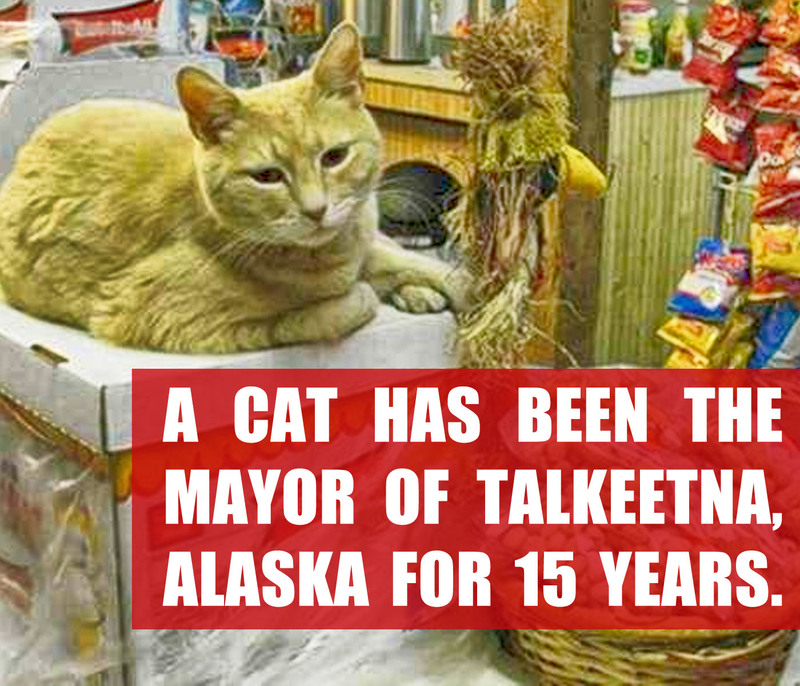 TALKEETNA, Alaska—The mayor of this tiny village has been shot, fallen into a restaurant fryer, jumped off a moving truck and been mauled by a dog. Now the burning question around these parts is: Has Mayor Stubbs used up his nine lives? 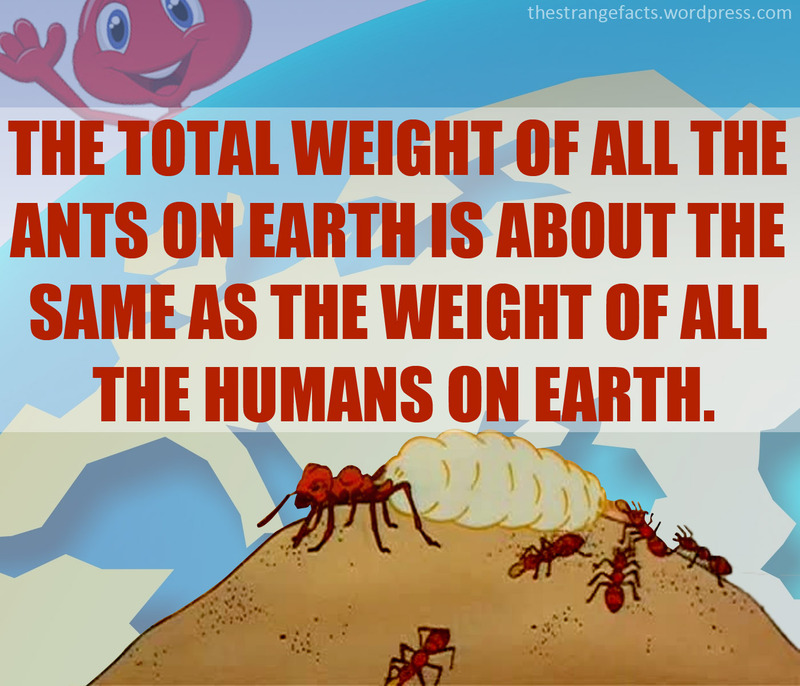 Read full article here. 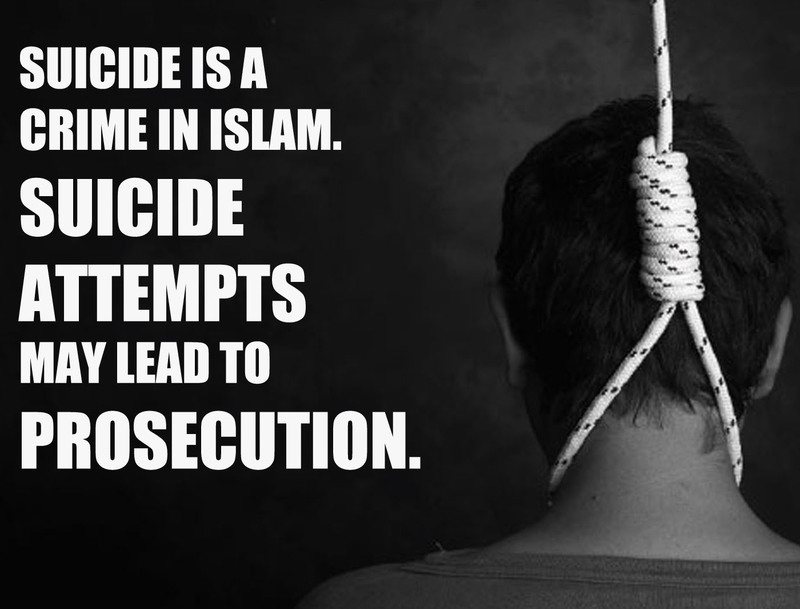 Did you know that Suicide is a crime in Islam. 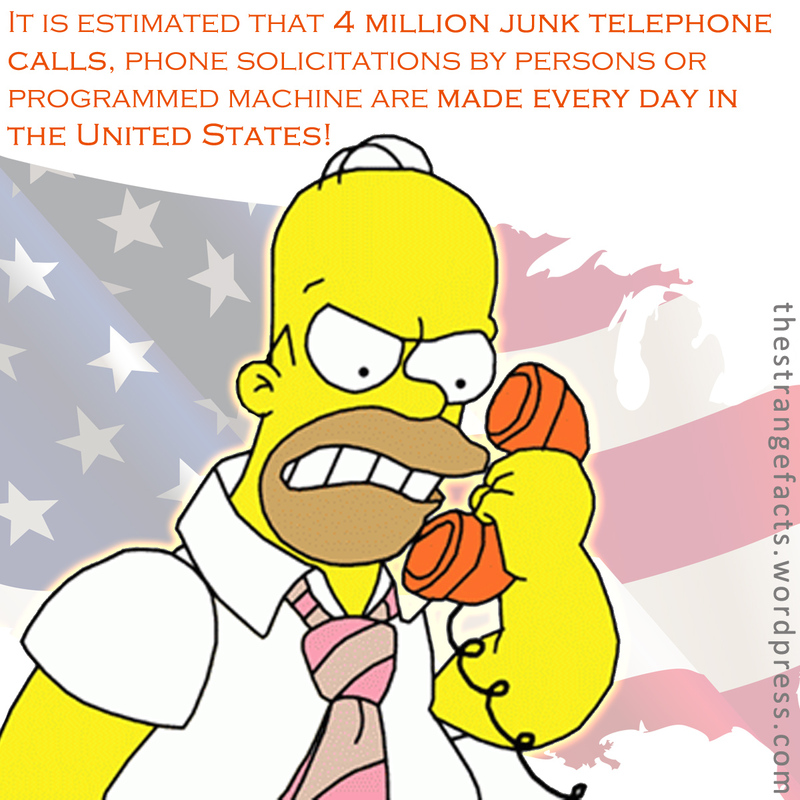 Trust me your not the only one who received these annoying calls from agent offers their product and services. 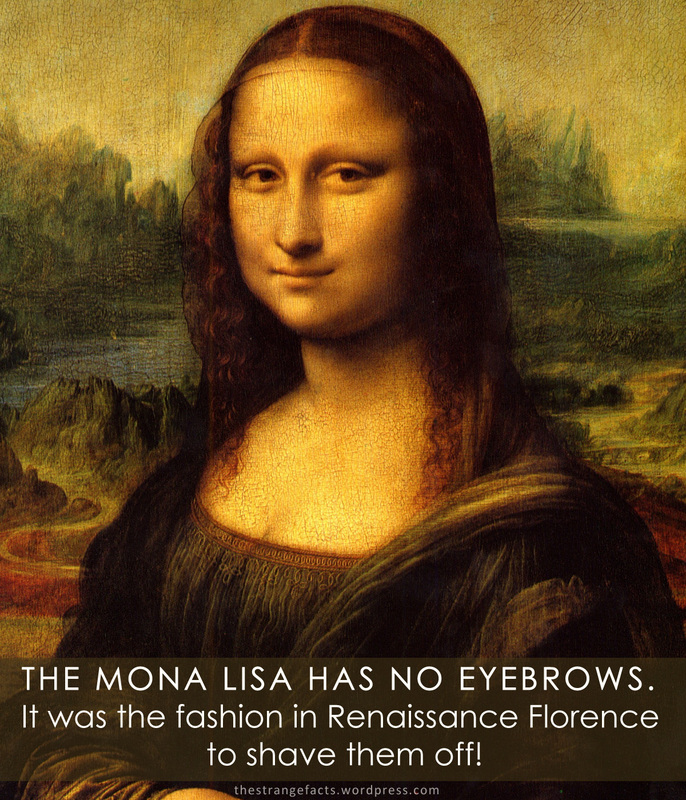 Did you notice that the Mona Lisa painting has no eyebrow? The fashion on their era. 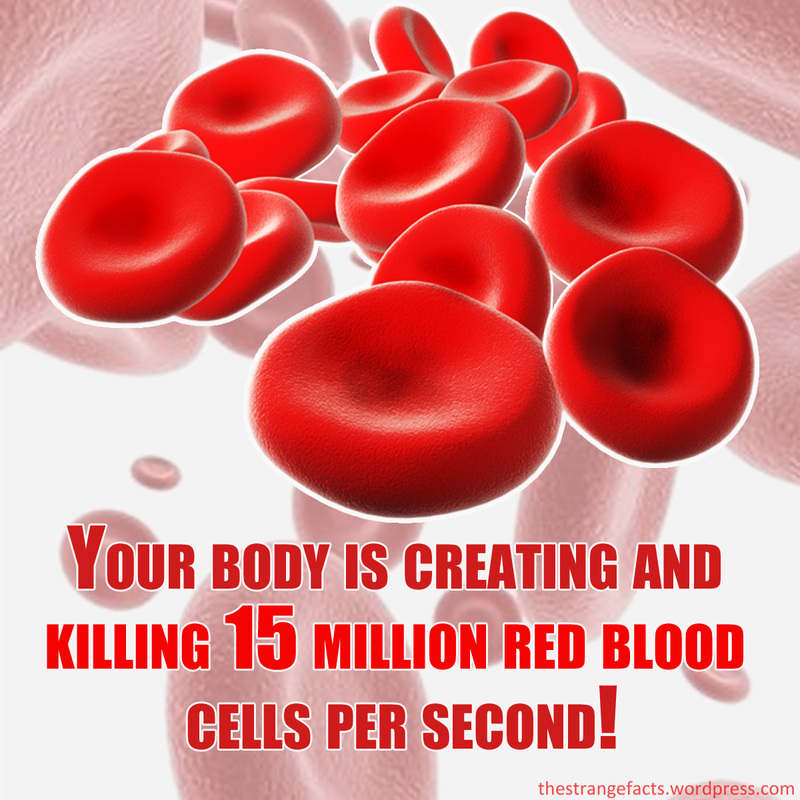 Strange but true that our body can produce and kills 15 million blood cells in just a second.